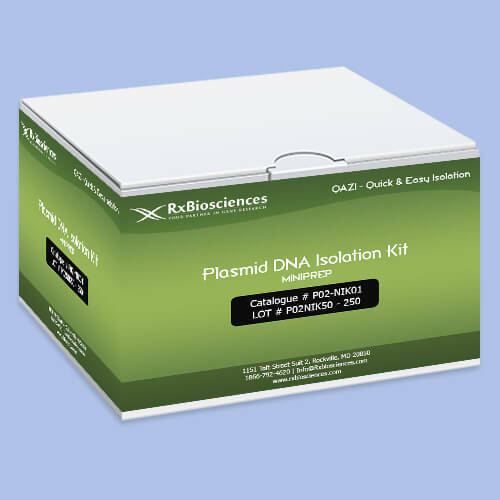 The QAZITMPlasmid DNA Isolation Kit offers a Quick AND Easy Isolation of plasmid DNA from recombinant E. coli cultures. 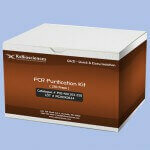 In less than 30 minutes, up to 15 ?g of high quality plasmid DNA can be prepared from 1 to 5 ml of E. coli culture. 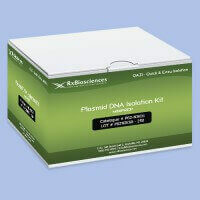 The DNA is prepared using silica-membrane based technology in a spin column format or 96 well plate formats. Steps involve harvesting of bacteria by centrifugation, alkaline lysis and neutralization by addition of chaotropic salt. Cleared lysate is passed over the column and the DNA is retained by the membrane due to adsorption onto silica in the presence of high salts. After couple of wash steps, the bound DNA is eluted in water or Tris-EDTA buffer.